Enjoy the ultimate in comfort and experience the latest technology in action on our flights throughout Europe! 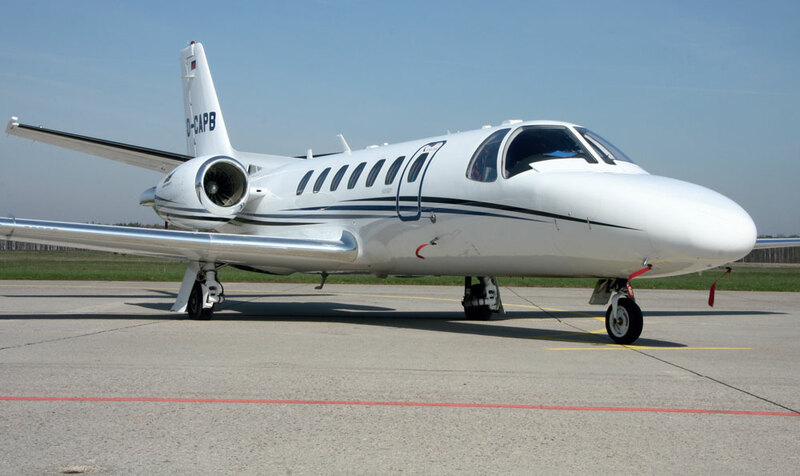 The Citation Encore+ offers eight equally luxurious seats – a service you don’t find very often in this class of aircraft. Use your flight time to hold a business meeting, or just relax in a calm and discreet atmosphere.